AB Negative – Preorder now! Sordid tales of sin and savagery on the Prairies! | Got How? AB Negative – Preorder now! Sordid tales of sin and savagery on the Prairies! 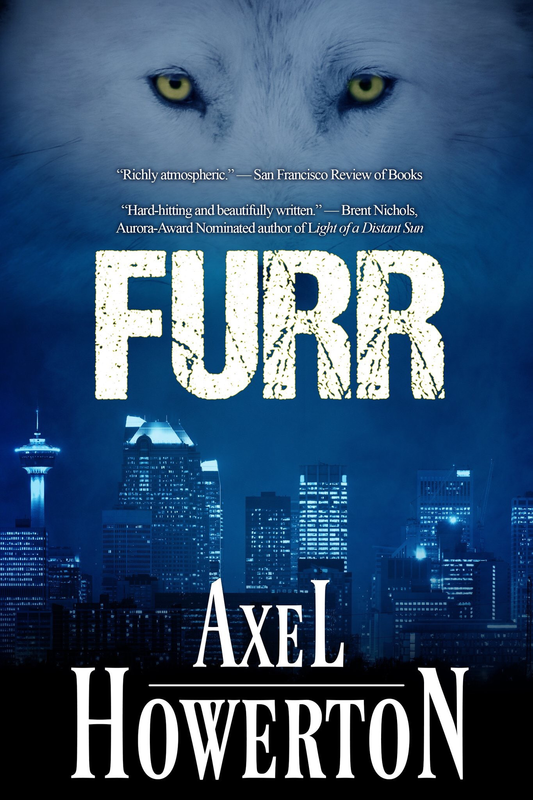 14 Choice cuts from Alberta’s best crime and genre writers. Canadian crime at it’s best! AVAILABLE AUGUST 6 – PREORDER NOW! Previous PostAB NEGATIVE!! 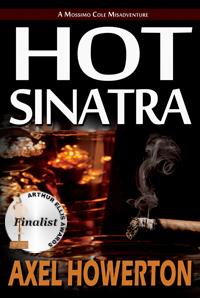 Coming August 6! 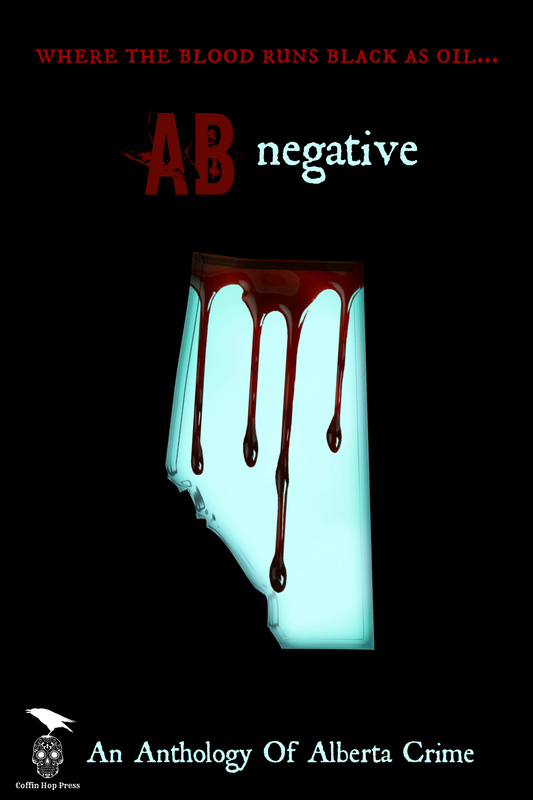 !Next PostWhen Words Collide 2015 – AB Negative and #NoirBarYYC events!